Every parent, sooner or later, will experience a child having a major meltdown. It’s not the best situation to be in. I can tell you that from my personal experience. Our little cute and sweet toddler can become that little monster having a hissy fit and make a major public scene that will make you wish to crawl under a table. Have no fear, my fellow parents as we have some smart and quick fixes for you. But first, you must understand what causes temper tantrums in order for you to get that edge when you are put in this potentially embarrassing situation. 1. Toddlers can’t express themselves very well. Your 2- or 3-year-old may know a lot of words, but he doesn’t yet have the ability to construct complex sentences—or put words to all the emotions he’s feeling. 2. They are easily overwhelmed. Toddlers thrive on routine, and a change can really throw them off. 3. They want to do more than they can handle. Toddlers are naturally very curious—and are thrilled to discover they can suddenly do so many things on their own. 4. They don’t understand delayed gratification. Little kids live in the here and now, not in our cookies-are-for-after-dinner world. Not getting what they want, when they want it, is a top tantrum producer. 5. They think they’re the center of the universe. In the me-me-me life of a toddler, no one else’s needs matter as much as his own. That’s why sharing is so difficult. 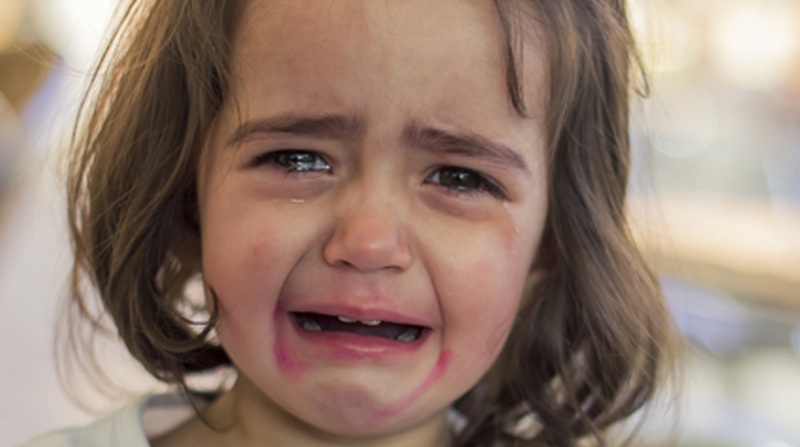 Now that you have a better understanding of why toddlers are prone to having meltdowns, having an arsenal of strategies on how to deal with tantrums can certainly be very helpful. 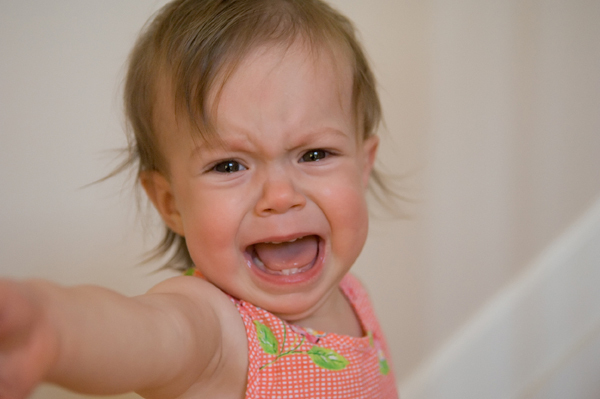 Some moms say that if you do not react to a toddler’s tantrum, the child may just give up. Put them in bed as eventually they tire and fall asleep. A lot of moms swear by this and say it works. If things are too much for your child to process, you might like to do this next one. Just like us, if things get to be too overwhelming, we usually ask for space. If you are at home and your child is in a safe environment, just let him vent and tire himself out. If your child is too focused on what is bugging him or her, maybe you might like to change your child’s attention … see next page.